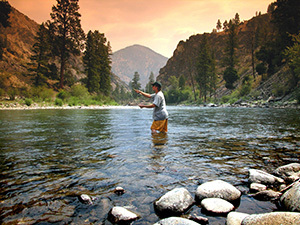 View our list of travel tools to assist in planning the perfect Idaho vacation. 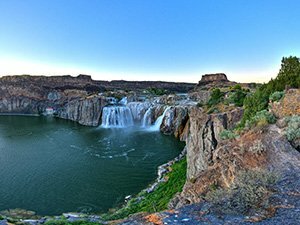 Check the distance from eight of Idaho’s largest cities to help with your travel planning. Idaho weather can vary greatly from one end of our state to the other. We’ve provided data for our towns within each of our member regions, as well as the ability to enter other towns. 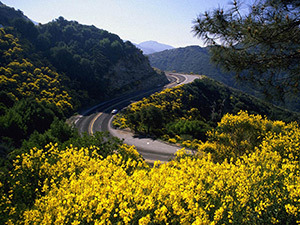 Don't be caught unaware on the road. 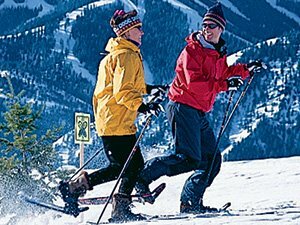 Check Idaho road conditions before you drive and be prepared. 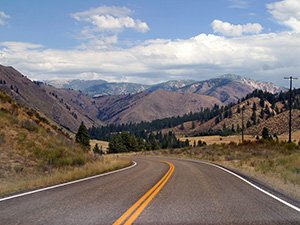 Find information on Idaho's many scenic byways by following this link. 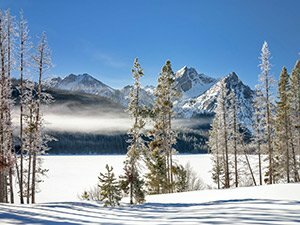 With 31 scenic byways, some with historic significance, and all with Idaho's unique beauty, you're sure to find a scenic way to your destination, or make the scenery the destination. 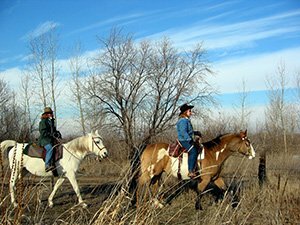 Idaho has a range of hunting and fishing opportunities second to none. 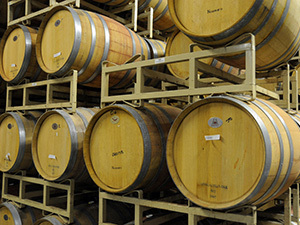 Find information by following this link. 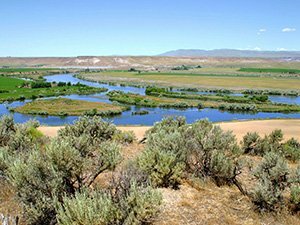 Idaho is home to a section of the historic Oregon Trail. Visit the trail that thousands of immigrants used to travel from east to west. 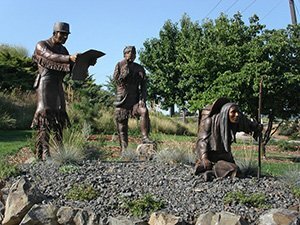 Learn about the famous Lewis and Clark duo and their connection to Idaho. They crossed the Idaho panhandle in late summer/fall of 1805. 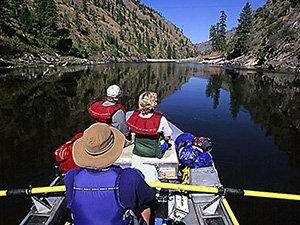 Idaho has many state parks to meet all your recreational needs. 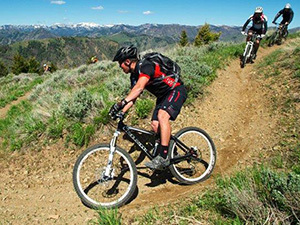 Check out the Idaho Golf Trail to find Idaho golf course, and even follow Idahoan golf athletes.